Today, Ketu in 10th house. When Ketu is in 10th house then one thing is sure that person's career will go through lots of ups and downs. As Ketu has no head and eyes, it cant see who are people it is trusting at work place. So, at most times, these people will end up trusting wrong people at work place and thereby being cheated. Although this position can also make someone a good spiritual authority. Basically, Ketu is isolation/separation and 10th house is of authority. So, they should never work under anyone's authority. This is the gist of this position. As long as they try to get a job, they will suffer in career. The moment they think about working for self, they are in much better position. They can be in spiritual or mystical field. 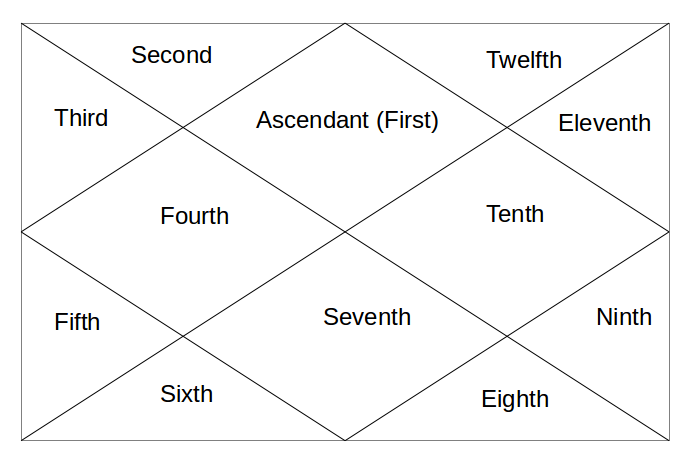 From 10th house, Ketu aspects the 2nd house of family, wealth and assets etc. and 6th house of daily work routine etc. As all Career related houses are involved, they are all about searching their best career. Tomorrow, Ketu in 11th house. @ Sha - business is better option. 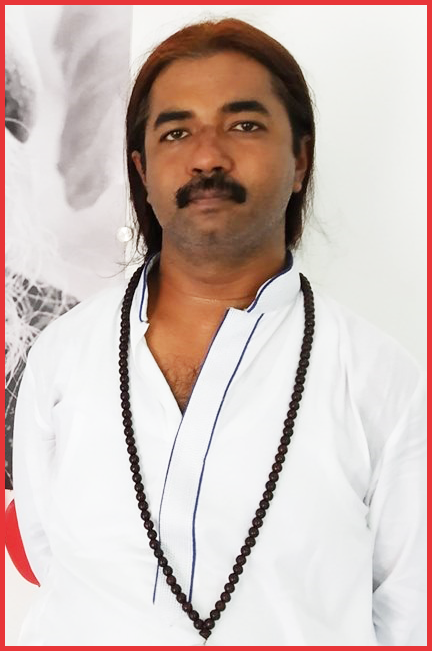 Sir, I m Sagittarius ascendant, I have kethu in 10 th house, ragu and mars in 4th house, 10th lord mercury conjunction with sun in 2nd house, as u told I had too many problems in the company I worked previously, after marriage went abroad but I couldn’t get job, then now I don’t wish to work or work under anyone.. is business suitable for me? Will ketu deny/cause problems even in business? Sir what does vargotamma ketu in 10th cancer house means? @ apples - in any sign Ketu wont let person work under authority and others. Sir, If ketu brings lots of ups and down in career then in that case what would a debilited ketu represent, will it lessen the ups and down or increases it and what will be the scenario with an exalted ketu, if in both case ketu is strong and benefic.